Direct from a highly successful tour at home in America, alt-metal stars Deftones arrived at Wembley’s SSE Arena at the beginning of June to play a large scale one-off show prior to a series of European festivals including Germany’s Rock Am Ring and Rock Im Park, Greenfield in Switzerland, Download in the UK and France, and Iceland’s Secret Solstice, with lighting support from Entec throughout the run. Currently riding high in the charts worldwide, Gore, the Sacramento band’s eighth album, was released just months after the Paris terrorist attacks that came on the eve of Deftones’ scheduled performances at the ill-fated Le Bataclan venue. 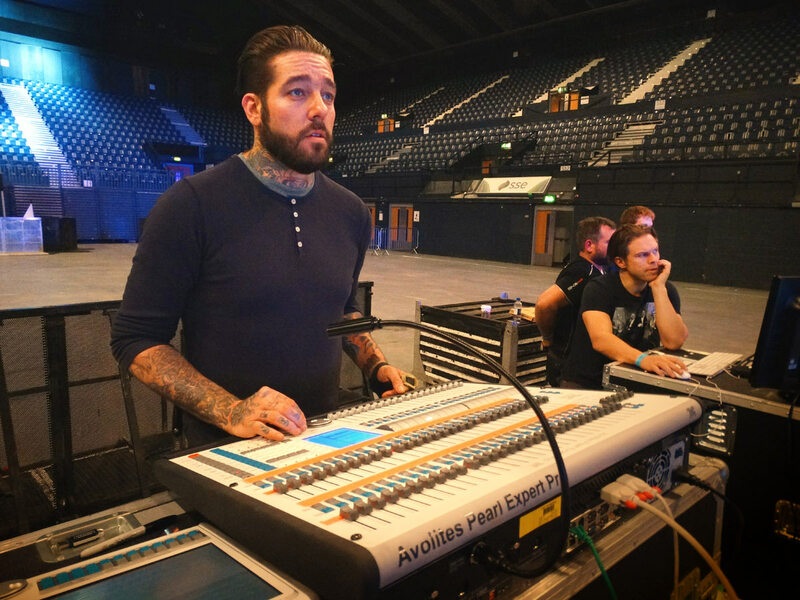 Andy Tinsley, Deftones’ production/tour manager and FOH sound engineer, explained: “Three of our party were actually at Le Bataclan on that tragic evening last November but left before the shooting happened. We were due to play there on the next three consecutive nights so if the terrorists had moved their plans back by 24 hours, it would have been us on stage. 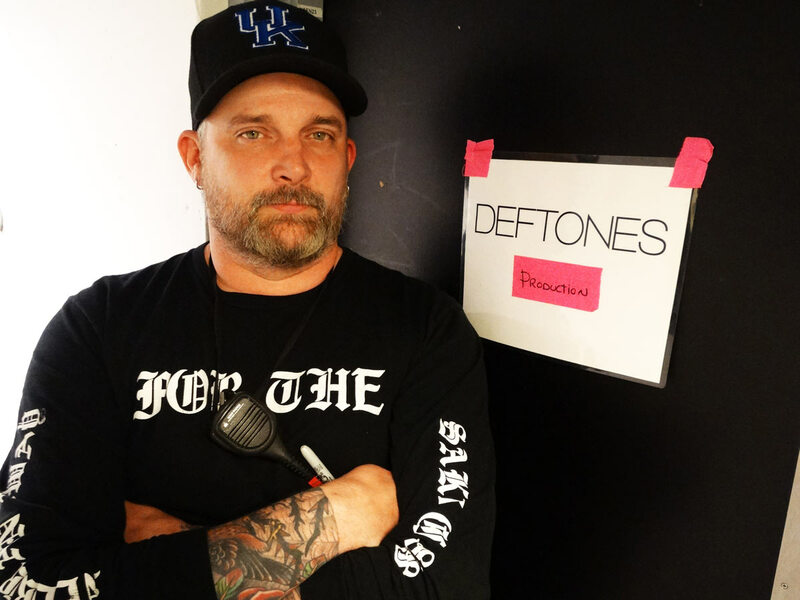 Tinsley, who has previously toured with the likes of Alkaline Trio, Rise Against, New Found Glory and Mastodon, came into the Deftones’ camp two years ago “to fill in” and was soon asked to stay on full-time. 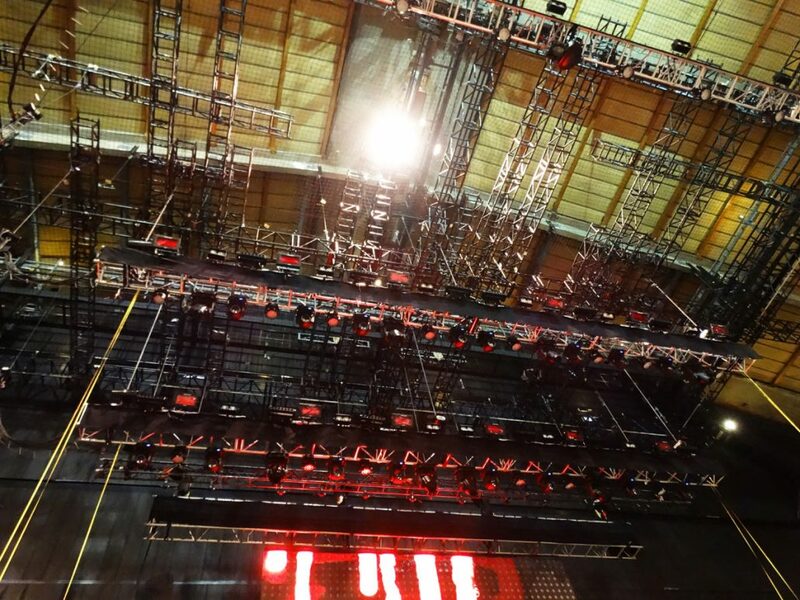 Entec’s full production lighting for the Wembley show included Ayrton Magicblade-R LED battens, Clay Paky Sharpy moving beams, Martin MAC Aura XB compact LED wash lights and MAC Viper Performance and Profile models, a large array of Atomic 3000 Strobes with colours and copious amounts of generic light sources. 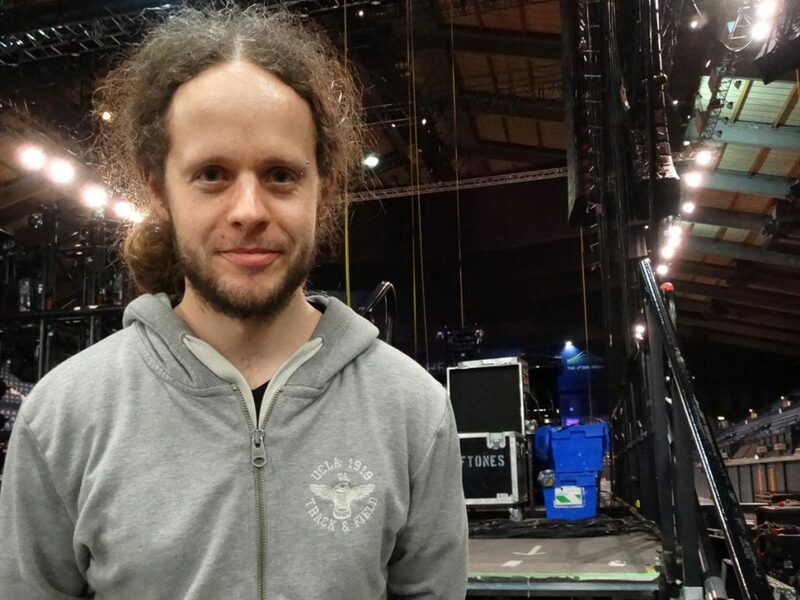 “This is getting bigger and bigger with every tour,” said Jon Eddy. “It’s very gratifying that I have had complete control of the design since I started with the band two and a half years ago, and they’ve been very happy with what I’ve done. “It’s a fun rig – the Sharpys and the Magicblades would have to be the key fixtures for me on this tour. Of course, the Sharpy has really become an industry standard. 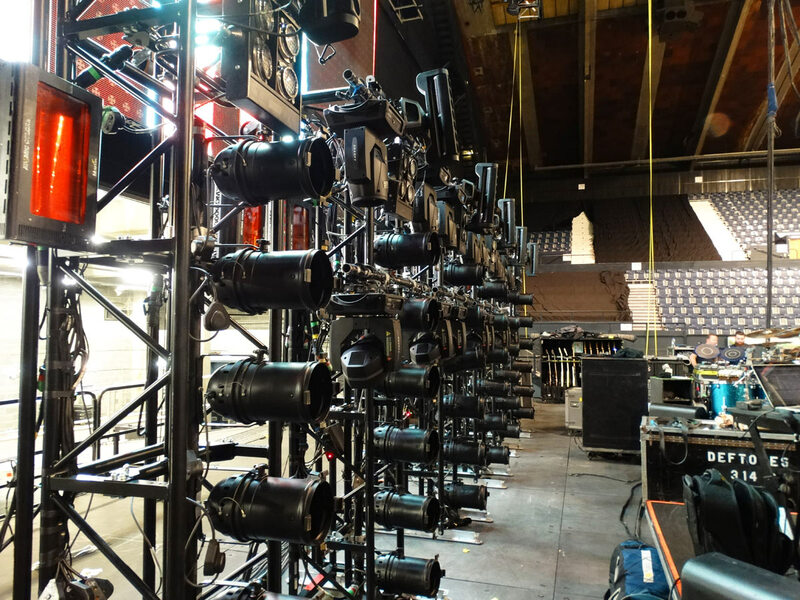 I have 24 of them in total, upstage, downstage and on the floor, and I’ve been treating them more like spots lately. The Magicblade is a cool, relatively new product that I haven’t used until now. I can do windmill effects with them spinning in either the vertical or horizontal plane at a speed that matches the Sharpy. Eddy, who toured with Marilyn Manson in between the most recent Deftones tours, refrains from focusing light directly in the faces of the band members, preferring to concentrate on rear and side lighting. While the MAC Aura XBs were particularly useful in providing a side wash across the stage and lighting up the backdrop, high output Viper Profiles contributed a low-key wash with gobo projections for the set’s ‘darker’ songs. 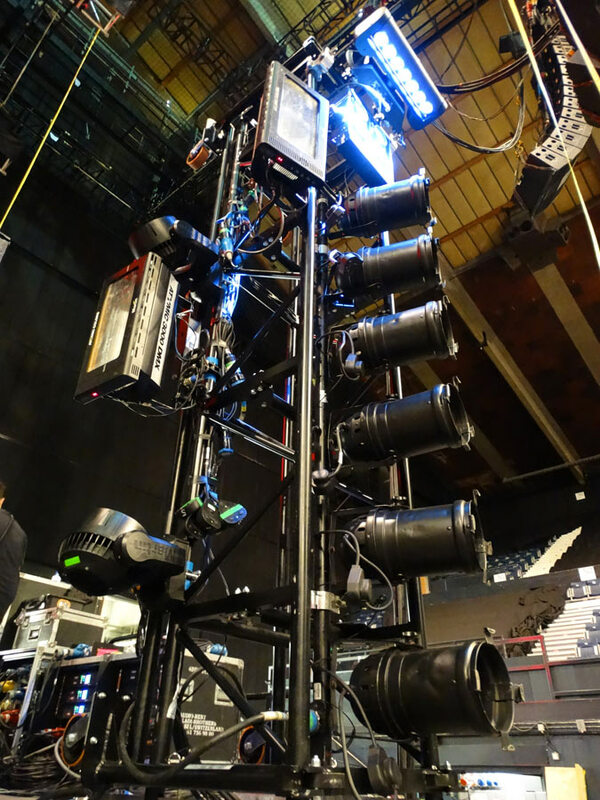 Another key element of Eddy’s design is Entec’s supply of eight Total Fabrications moving light LAD trusses that are used as upright floor lighting towers – six at the back and one at each side. 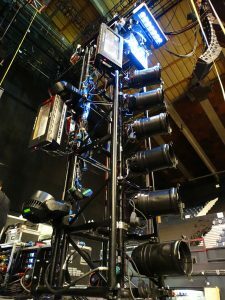 Along with Eddy’s choice of console, an Avolites Pearl Expert Pro, these form the basis of the festival lighting package that will tour with the band during June. Eddy’s favourite songs to light are ‘You’ve Seen The Butcher’ [from the album Diamond Eyes] and ‘Rosemary’ [from Koi No Yokan]. He says that some of the new songs from Gore, such as ‘Prayers/Triangles’ and ‘Rubicon’, have also been enjoyable to work on. 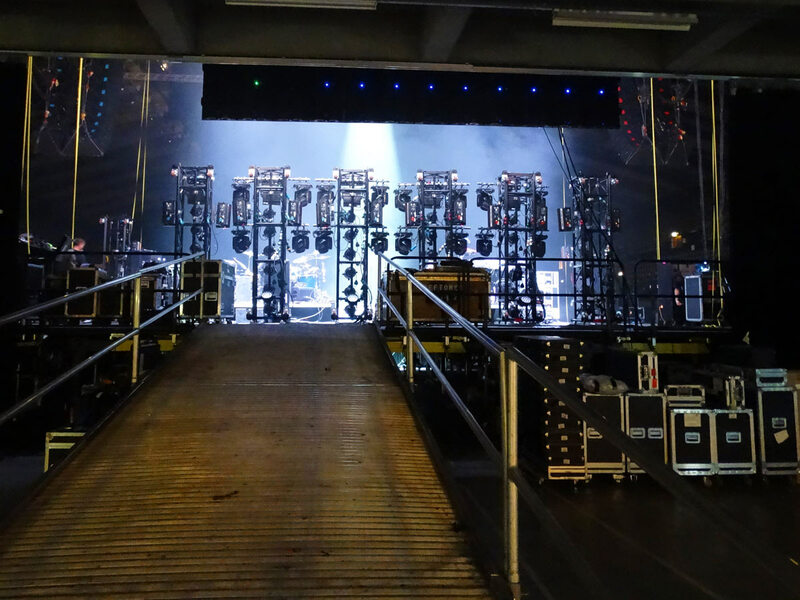 Entec’s crew on Deftones’ Wembley show also included Wil Gregory and Aamir Riaz, with R Jameson Event Transport handling trucking. Deftones return to the United States at the end of July and their forthcoming plans include a series of shows this November in Australia where Gore recently made it to No.1 in the album charts.